Greetings and welcome to the Alabama Republican Party website. The ALGOP is the dominant political party in Alabama where 60% of elected partisan officials identify as Republican. 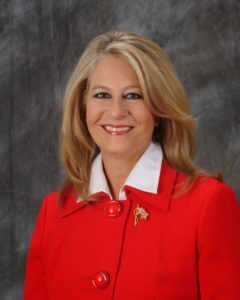 The ALGOP is governed by over 400 members of the Alabama Republican Executive Committee. In fact, we are one of the largest state Republican parties in the nation. We believe in conservative fiscal policy, pro life and traditional family values, less government regulations and interference – with an emphasis on personal freedoms. Feel free to explore our website and be a part of the GOP team. 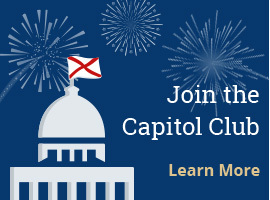 Do you want to become involved and help the ALGOP? 1. Become an ALGOP Sustaining Member for only $15 a month! It’s great to be a Republican!